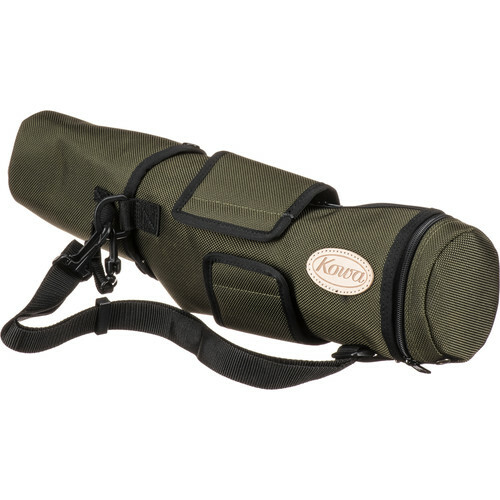 The Kowa C772 Fitted Scope Case is a nylon stay-on case designed to protect a Kowa TSN-772 and TSN-774 77mm straight spotting scope. It has a hand carry strap. Box Dimensions (LxWxH) 16.4 x 9.6 x 2.4"